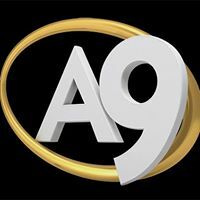 General TV Channel / A9 TV Is a Turkish television station that started broadcasting on March 21, 2011 via Turksat satellite television channel broadcasting. Much of the programming includes religious and English language content, with an emphasis on creationism over evolution and Darwinism. A substantial amount of content features Islamic commentator Adnan Oktar.